A youth migrant shelter worker describes the encounter with a group of panicked, tearful Brazilian siblings that led him to quit his job in protest. 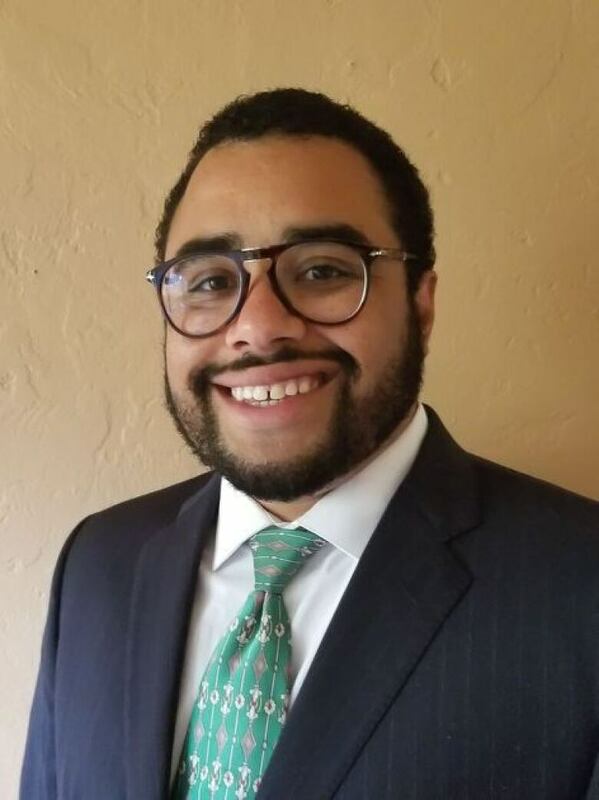 Antar Davidson is no longer employed as a youth migrant shelter worker in Arizona. 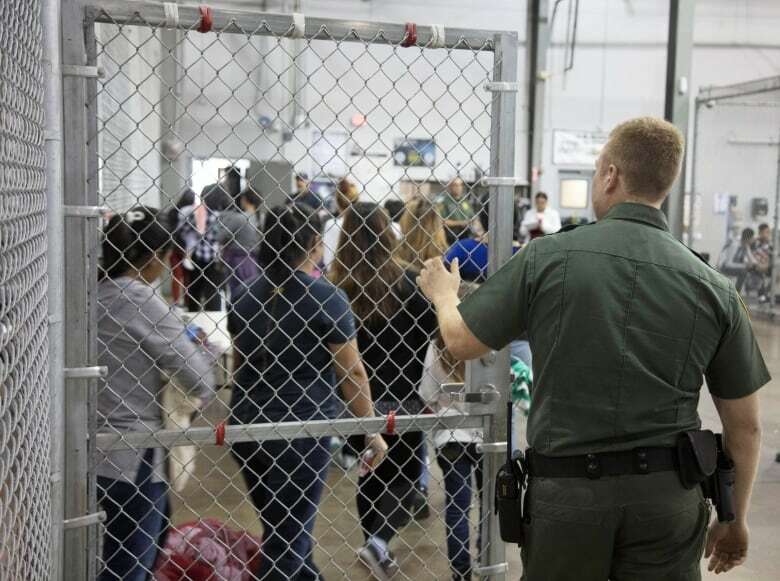 Last week, he quit in protest over the Trump administration's move to separate immigrant parents from their children at the U.S.-Mexico border. Davidson worked at a migrant shelter in Tuscon, one of several sites along the U.S. border taking in migrant children. Last week, Davidson's manager instructed him to separate a group of Brazilian siblings. He was also told to get them to stop hugging each other. That, he says, was the moment he knew he had to leave his job. He told his story to As It Happens host Carol Off. Here's part of their conversation. Mr. Davidson, when you first came across these Brazilian siblings at the shelter, what state were they in? Initially they were extremely confused and they were extremely sad. There had been no one that spoke Portuguese until me. But basically they understood that their mom had disappeared. In Portuguese, "disappear" can often mean that they're dead. [The 16-year-old boy] immediately started crying. When was the last time that they saw their mother? They haven't seen their mother since May 29. What instructions did you get as to what to tell them [about what happened to their mother]? No one knew what I should say. It seemed that all the departments were confused and no one really knew what to say in terms of where she was. I told them what most people had told me, which is that she was in an immigrant detention centre similar to where they were. But for adults. But then, as I learned that she might actually be in jail, that's when I started to — in addition to the episode in which I had to separate them and tell the siblings they couldn't hug each other — that was when I started to realize this is not the direction that I think this company should be going. Wait — so [the siblings] were separated? Yes. On their first night there I was asked to make space for them to sleep on the floor in a classroom. 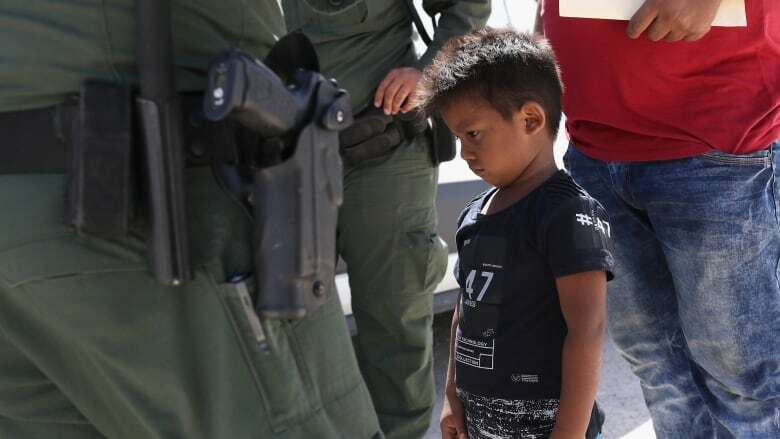 This was the day after they had been separated from their mom, so it wasn't till 8:00 a.m. that they were being given a bed. The staff decided to separate the brother and all of them into three separate rooms. So they grasped each other and they were just wailing and really crying. And the younger siblings were like, "Please, I don't want to be separated from you." They're holding onto him for dear life and with tears streaming down their face. And I tell [the 16-year-old] "Bro, you have to be strong." He looks over to me with tears streaming down his face, and he says "How? Look at my siblings. Where's my mom? How can I be strong in a time like this?" The shift leader came over very aggressively and told me, "Tell them they can't hug each other!" And I at that point told her, "No. As a human being, I can't do that." That was a very visceral and very painful situation for me. And at that point I realized that if I was to stay in this organization I would be having to basically take orders to do things that were against my my morals. Did they ever tell you why the kids weren't allowed to hug? Well, there's a general policy that minors are not allowed to touch each other. In the context of the business model of this organization, it makes plenty of sense. The organization is run on a private prison model, which is: do the minimum for compliance while the shareholders take most of the federal grants. It's funded 98 per cent by the Office of Refugee Resettlement. The people that are successful in this organization are the ones that are basically able to just shuffle [the kids] through. These kids are just dollar amounts. These people that work there and work with these kids are underpaid, undertrained and underprepared. And for that reason they're very uncompassionate. It's just like, 'you do what I tell you' and that's it. You've left this job, so you don't know what's happened to these kids. But can you imagine where they are? Do you have any idea what happened to them? To the best of my knowledge, they're probably still there. When I left they were there and they did not have any concrete answers [and did not know where their parents were]. Story written and produced by Jeanne Armstrong.